So which one is best? It depends completely on how the website is set up so the first thing you need to do is a little research. 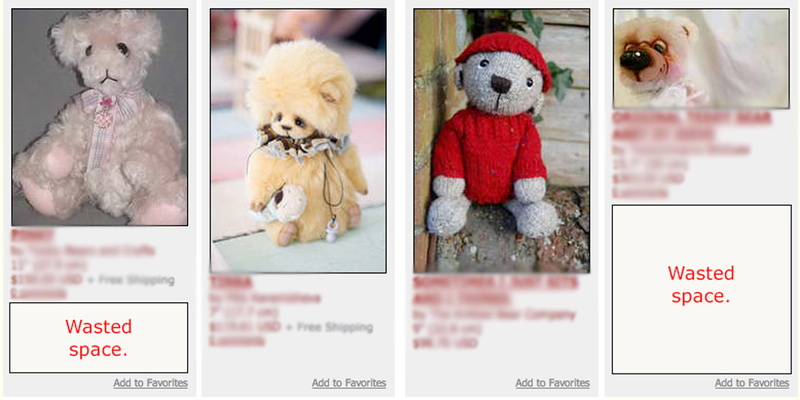 You should visit the site you are showing your creations on and have a look at what they expect. Let’s look at an example from the popular Bearpile site. You can see that there is quite a variety of sizes and layouts being used here. There is a specific amount of space available to you for your image and you really should use it all. The smaller images simply don’t allow the Artist to show off their creation and they look less appealing than the larger ones. You can see the large amount of wasted space underneath the incorrectly sized images. This is space you are paying for but not using. The next thing to consider is the aspect ratio of the image. This is the ratio of the width and the height. 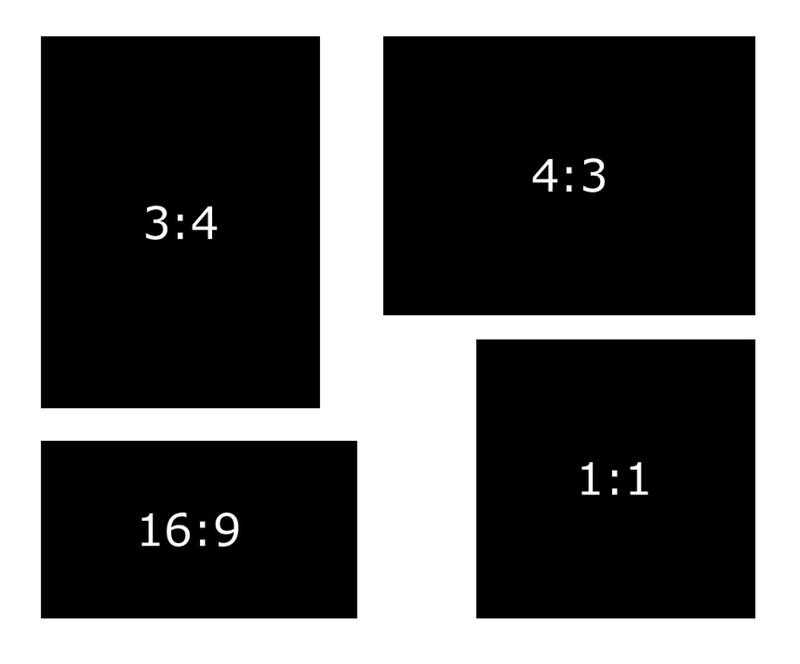 For example: Most modern TV sets have an aspect ratio of 16:9. That means it is 16 units wide by 9 units high. To fill up the space available you will need to find out the aspect ratio. 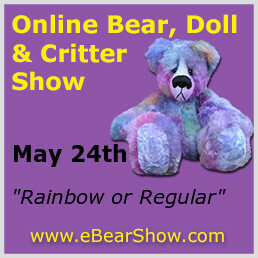 Here at eBearShow.com we use a 3:4 ratio which means it is 3 units wide by 4 units high. The most common size we use is 320 by 427 pixels. Depending on which software you use to edit your images, you will probably find that there are settings to crop your images to most of the popularly used ratios. Remember, you don’t get two chances to make a first impression and your image can make or break your chances of making sales. Do yourself a favour and make sure you are using every bit of available space by having the correct layout, size and aspect ratio.